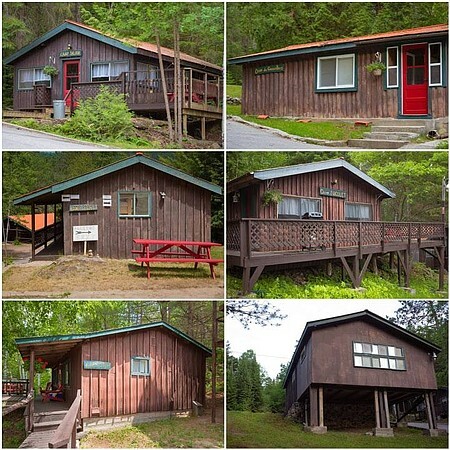 Prices range from 99$( double occupency) -600$( up to 18 people) per night depending on cabin and time of year. 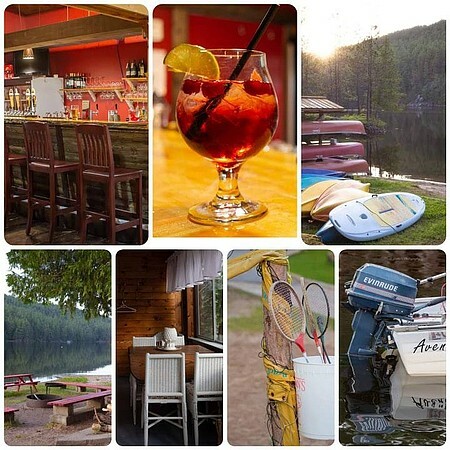 We are a Northern Ontario eco tourism 4 season resort. 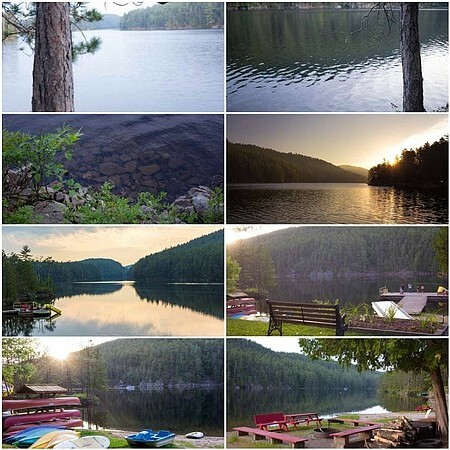 Boasting beautiful vistas on the mattawa river(Champlain lake). 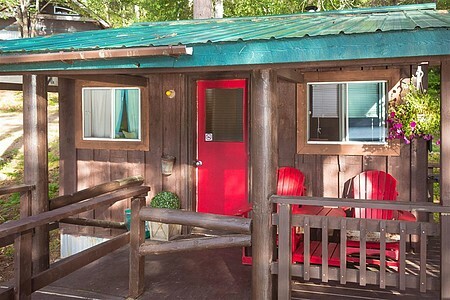 We offer guest serenity and nature at its finest in our well apointed cabins amd cottages. We offer weddings, family reunions, cooperate retreats, family vacations, weekend workshops, buisness meetings, with amentites like a casual fine dinning restaurant.